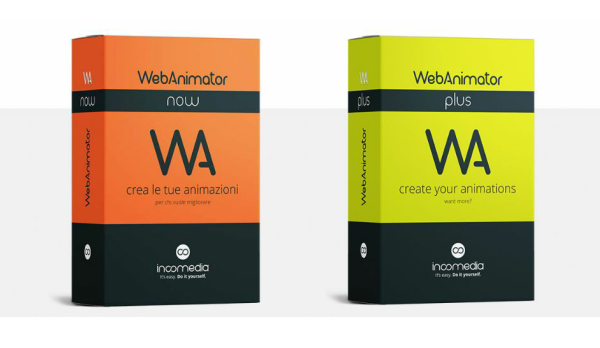 HTML5 Web Animation Software Incomedia WebAnimator (for creating web animations & banners) is available for a short time (until 30th April 2019) with a massive 35% discount. 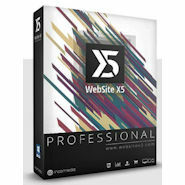 The thematically fitting programs complement the 35% discount promotion for the Website builder software WebSite X5 Evolution and WebSite X5 Professional. WebAnimator HTML5 animation software is available in two versions: the smaller edition WebAnimator Now and WebAnimator Plus. Both versions are included in this fab 35% discount offer, valid until 30.04.2019. So, what’s WebAnimator to you? WebAnimator provides a very intuitive interface for creating animations that even beginners are able to master within a short time. Templates and predefined elements make it easy to get started. Once you have found a start and had first experiences of success you can then choose to increase your learning curve to more advanced work. This higher level of mastery is, however, not mandatory, but can be worthwhile and rewarding for those who wish to create even more personalized and impressive animations. It’s also good fun. A fast start based on the included templates, templates and predefined elements, enables even beginners to achieve fast first results and also help you to familiarize yourself with WebAnimator and its operating principles. WebAnimator works with Timelines, Keyframes and Scenes. 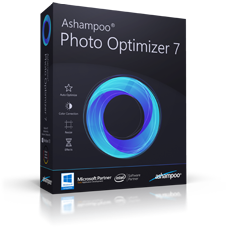 Users who have already worked with Flash or video editing software, will feel at home here very quickly. Also newcomers should have little trouble after a short „getting to know“ time, because the program is very user-friendly. Animations are launched thanks to the many possibilities of CSS3 which includes many animation functions that can be effectively used and manipulated with WebAnimator: from opacity (to allow fade-in / fade-out) to twists, movement, positions and shading. Sounding complicated? The beauty of this software is that you do not even have to deal with CSS3 yourself if you’d rather not. You create the animation a easy to understand wysiwyg environment and WebAnimator translates this for you into the required code. So you really do not have to be a full-fledged CSS3 or HTML5 professional / connoisseur to be able to benefit from their implementation with WebAnimator. Exporting animations is also handled efficiently through WebAnimator interface. With output in either in HTML 5 or as animated gifs all files are created that you need – all you have to do is upload and integrate into your site. If you’re keen on browser/backward compatibility, you can export in both HTML5 and GIF so you’ve got it covered. The most current browsers should, however, be able to display your HTML5 animation without any problems. WebAnimator is a really great software that is highly recommendable. 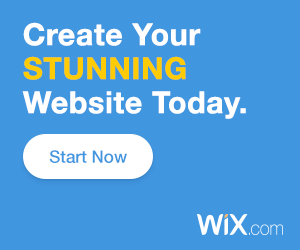 It makes CSS3 and HTML5 coding accessible and straight forward. 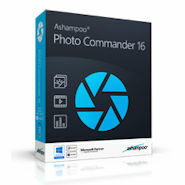 This is, by the way, a desktop software – download and install the ‘old fashioned way’. No subscription, no online connection – just simple, easy and relaxed. The program is interesting and exciting for business users, who want to create rotating banners, product presentations, animated logos with that extra touch; and also for private users who want to spice up their website with great animations. Don’t miss out! Both versions, WebAnimator Now and WebAnimator Plus and are available for a short time with 35% discount. The offer is valid until 30.04.2019.